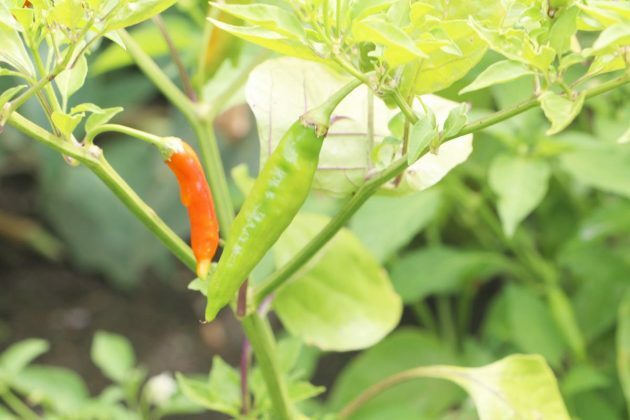 The hot husks of the Chili or Peperoni are lending the required spice to many meals, especially when they come fresh and untreated from one’s own garden. Both are related to one another. Chili is tiny and very hot, is the basic substance for chili powder and cayenne pepper and should be used with caution. 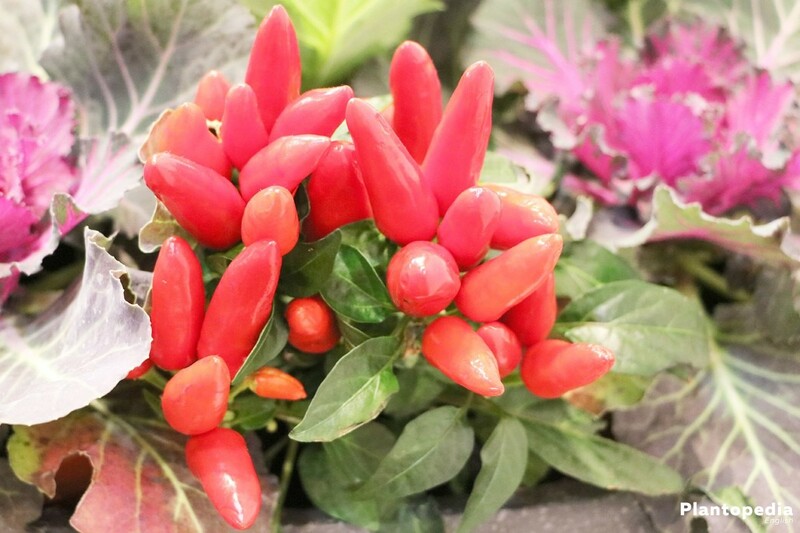 Out of the substantially bigger and milder peperoni, paprika in several flavors is being manufactured. Peperoni as well a Chili belong to the nightshade family. They differ primarily in form and severity of hotness or the type of spices being manufactured from it. Responsible for the hotness is the compound Capsaicin. The highest concentration of this compound does not lie in the pulp, but in the white partition walls and the placenta. The husks, which botanically belong to the berries, can be eaten or cooked raw and taste, depending on the variety, sweet mild, spicy, or fiery hot. 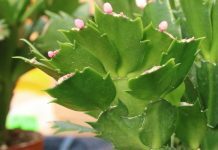 Young plants which can be planted in the garden at the earliest after the ice holies are being sold from the middle of May in a specialist garden store. The threat of night frosts should not exist at this point in time, as these plants are not particularly sensitive to frost. The ground should additionally be warmed to some extent. Aside from planting in the bed, a planting under a foil in a greenhouse is possible as well. 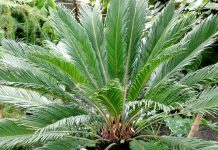 The plants are previously being accustomed to the new environmental conditions by placing them outside for a few hours during a day with mild temperatures and get them inside in the evening. Before planting can occur, the right location has to be found and the soil should be properly prepared. 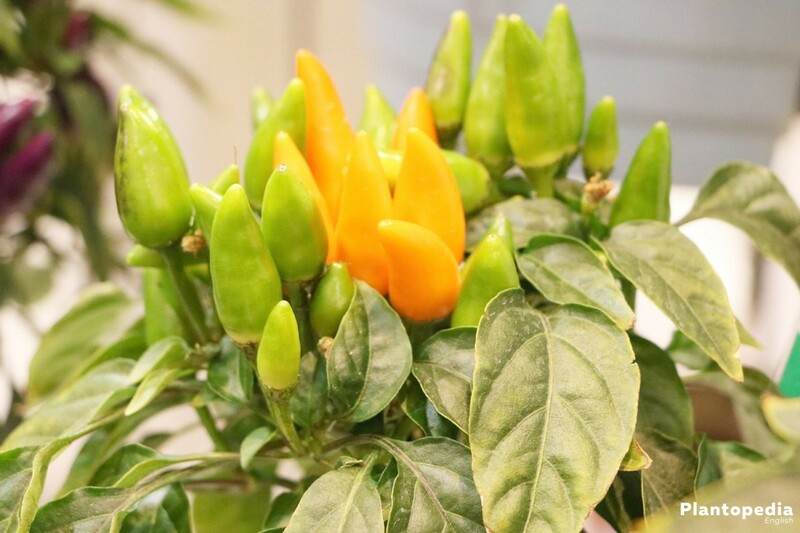 Peperoni and Chili require warmth and thus prefer warm and sunny spots in the garden which are additionally sheltered from wind and rain. In rather warm areas a planting outside is possible without problems. 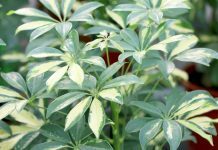 In especially cold areas, a planting in the greenhouse or below a foil is preferable. The warmer the location, the faster the plants and consequentially the fruits will develop. The requirements to the soil are high. It should be humus, loose, well permeable and nutrient rich. It should moreover be capable for storage. Heavy grounds which are threatened by soil wetness which only warm up slowly are unsuited as well as low humus soils with a low capacity to hold water. The ph value should lie between 5,5 and 6,8. 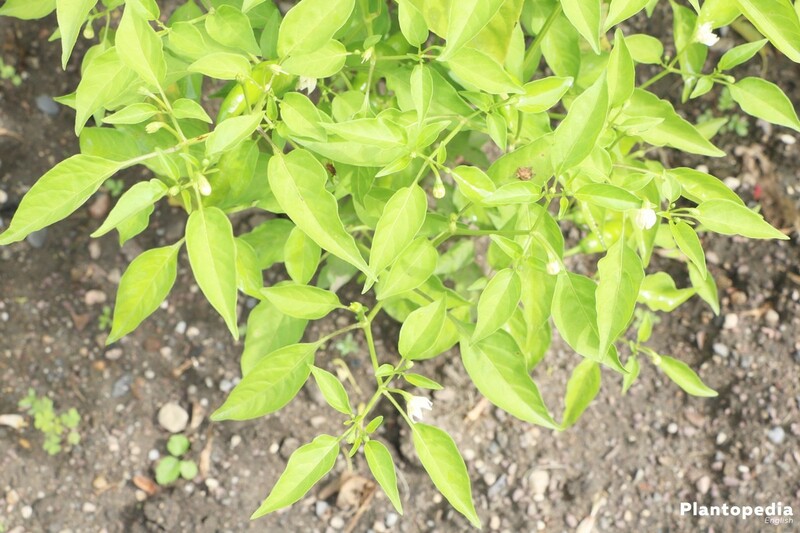 Paprika plants, to which Chili and Peperoni belong to, should be planted at the same spot in a frequency of 3-4 years. 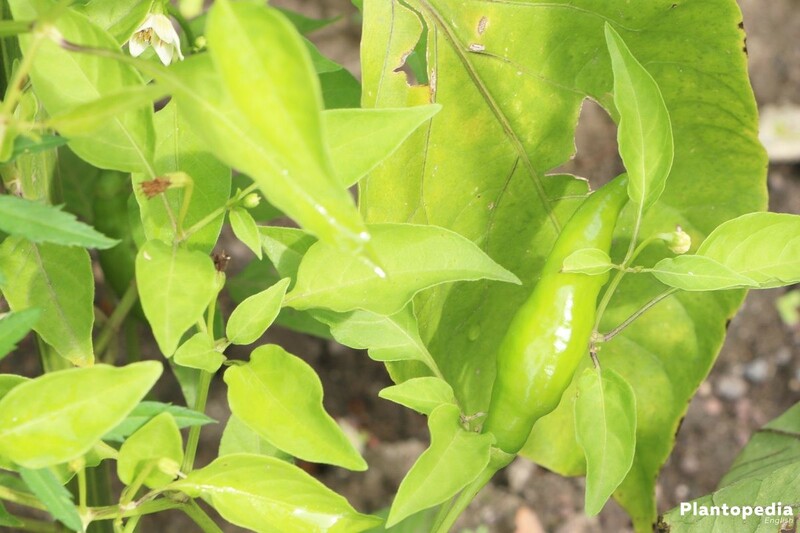 A respective cultivation phase it typical for nightshades and should be sheltered from fungal diseases. Planting them adjacent to other nightshades like potatoes, tomatoes and eggplants is to be avoided at all costs. On the other hand, carrots, zucchini, peas, garden leek, onions and cabbage as well as basil, thyme and parsley are great neighbors for this plant. Paprika plants have a high demand of nutrients. That is why it is beneficial, to add copious amounts of manure or well-seasoned compost. Compost not only supplies the ground with nutrients but also supports its ability to hold water and loosens it. It is furthermore recommended to add approximately 40 – 80 g of full fertilizer per square meter before the planting in order to satisfy the high demand for nutrients of Chili and Peperoni. 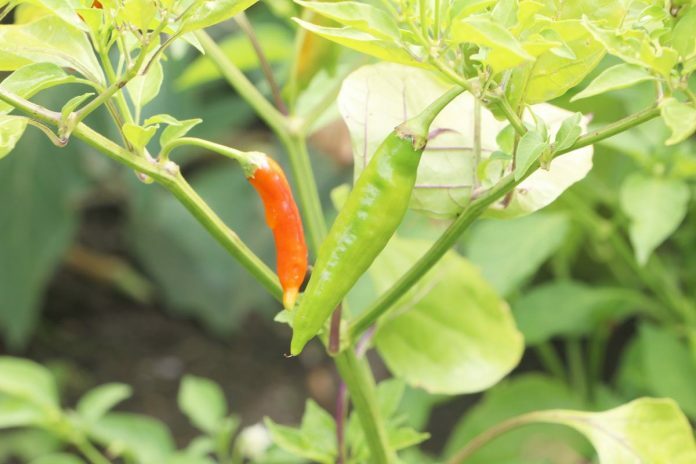 The Peperoni and Chili can be planted into the garden without a foil. In this event it makes sense however to add a layer of Mulch. In order for the plants not to snap or break below the weight of the fruits, they should be supported with small sticks. Alternatively to a bed planting, paprika can be cultivated in a bucket. This is especially true for varieties with a long maturation time which are being placed inside the house in autumn where they can go on maturing for some additional weeks. This way, the amount of ripe husks can be increased. One can use homegrown or plants purchased in a store for a planting in the bucket or flower baskets. 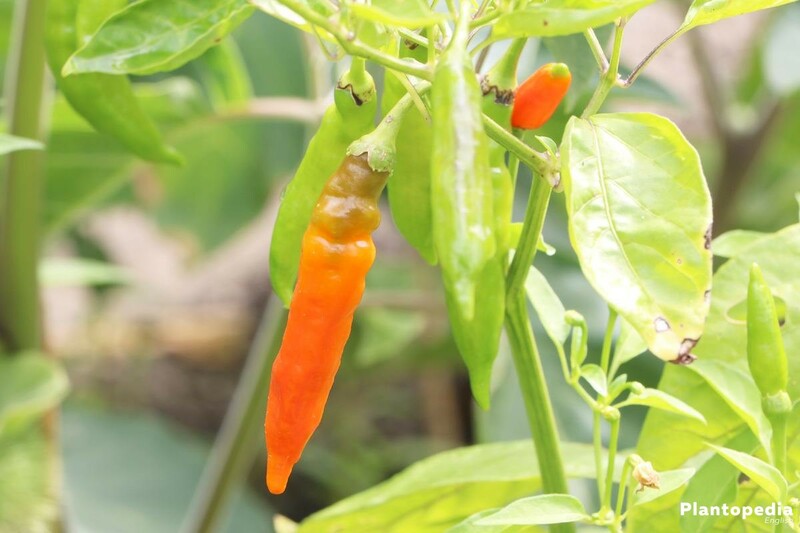 Paprika plants like to stand in warm soil and do not require too much room in the root area which makes them ideal for being kept in a bucket. The planting vessels should hold a capacity of at least 5 liters and a depth of about 20 cm. They should have drainage holes, should preferably not dissipate water by its walls and moreover storage warmth like for instance black plastic pots. The deepest layer should be formed by a drainage out of clay granulate or coarse gravel. Substrate is being placed onto the drainage which ideally contains a long term fertilizer. The plant can now be placed inside as deep as when planting inside a bed. With flower baskets, planting distances of at least 45 cm are recommended. 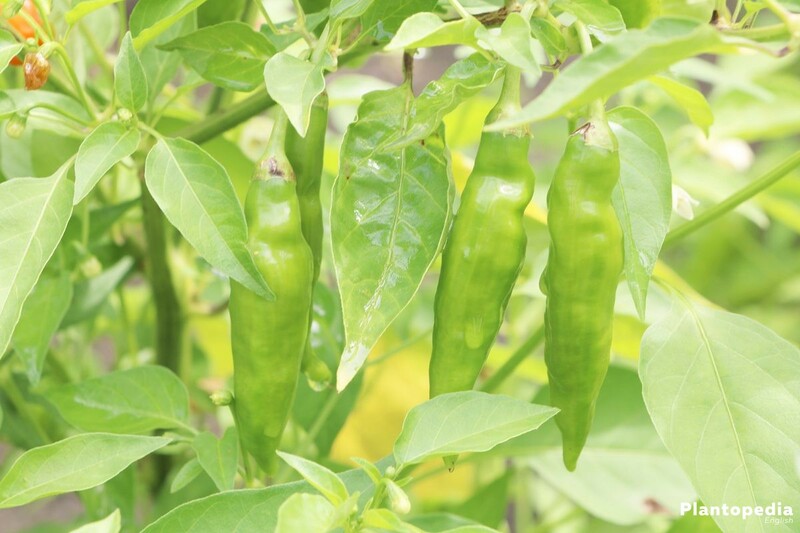 After planting, the Chili or peperoni plants should be well watered and be placed at a sunny spot, e.g. in front of a sunny house wall. Bucket plants need supports as well in order not to crack. 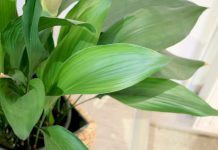 Instead of buying plants, they can easily cultivated at home. 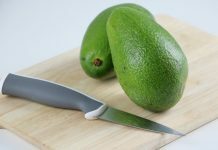 For doing this, the seeds are being sown from the end of February in cultivation soil and slightly cover them with ground which should be moist at all times. For ideal germ conditions, the sowing pot should be covered light permeable foil which should be removed daily for a brief amount of time in order to prevent the forming of mold. It should subsequently be placed at a warm and bright spot. With temperatures in the vicinity of 22 – 25 degrees, the germination will tale about 1-2 weeks. 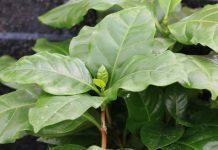 As soon as the seedlings carry 2-3 leafs, they can be singled out in small pots with humus and nutrient rich earth and can afterward be cultivated at a warm and bright spot. One should tread very cautiously when replanting in order not to damage the roots. Before they can be planted in the garden or a bigger bucket, they are being placed outside during the day at a place which is not exposed to the sun in order to harden them. From about the end of April, the young plants can be planted into a greenhouse and from the middle of May into the garden. It is being planted deeper as they were in the pot in according intervals. In order for the young plants to grow cylindrical or spherical and intensively colored husks, it is important to adhere to the subsequent care. The care is being simplified enormously if mulch foil was used during the planting. 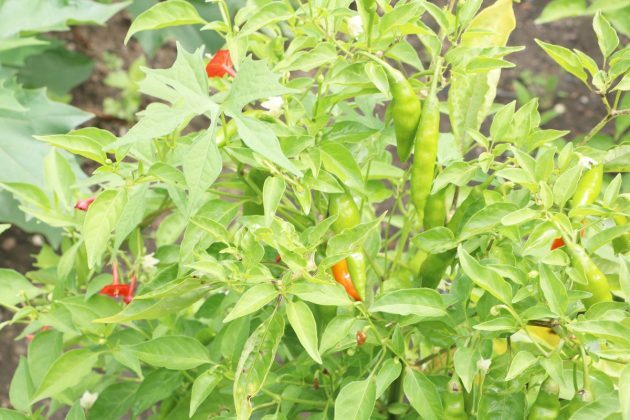 The right amount of watering and fertilizing can still decide over success or failure when growing Peperoni and Chili. The water supply is also responsible for the hotness of the husks as the amount of hot fruits is increasing with moist climate. This is a natural defense mechanism of the plants which is supposed to shelter from fungal infections. In order to cover the nutrient supply, a depot or long time fertilizer can already be planted in previously to the planting. This way, there is a continuous supply of nutrients during the vegetation period. The additional adding of compost takes care of a general supply for the plant with humus and nutrients. 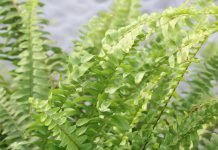 During the growth, a fertilizing with leaf fertilizer or stinging nettle broth which supply the plant with all important minerals is recommended. The leafs are simply being sprayed with it. 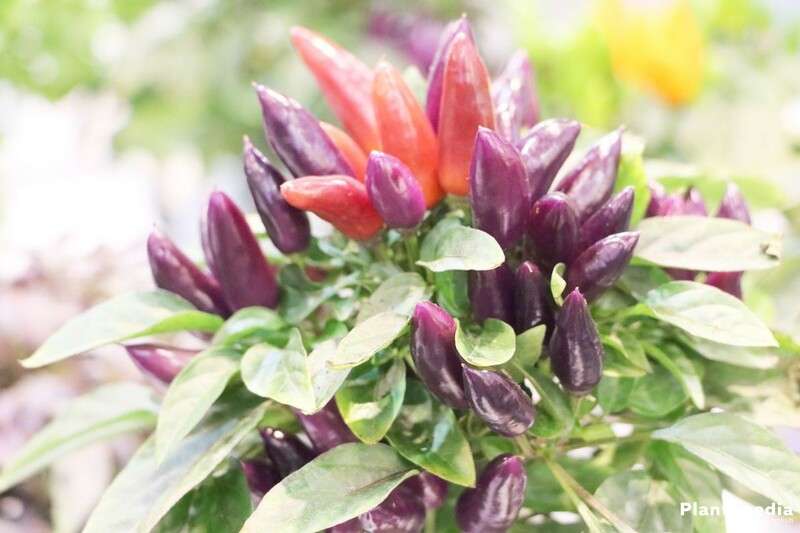 During the blossoming, Chili and Peperoni require lots of minerals and trace elements and some nitrogen. This demand is being covered by adding rock flour into the ground. Fertilizing too strongly before the creation of fruit should be avoided, it would result an intensified growth of leaf mass and less fruit. The fruit set can be saved and possible be increased with a trick. This way, the plants can be supported in its pollination process by locating them at a wind still location in a greenhouse by shaking them once in a while and this way better distribute the pollen. It is often recommended, to slightly cut the very first blossom which is also called the kings blossom. It is often being thrown off by the plant from itself. It grows during the first branching. After the removal of the blossom, the plant grows bushier and grows a multitude of branching. The plants are possibly growing more fruits, are often growing significantly smaller though. 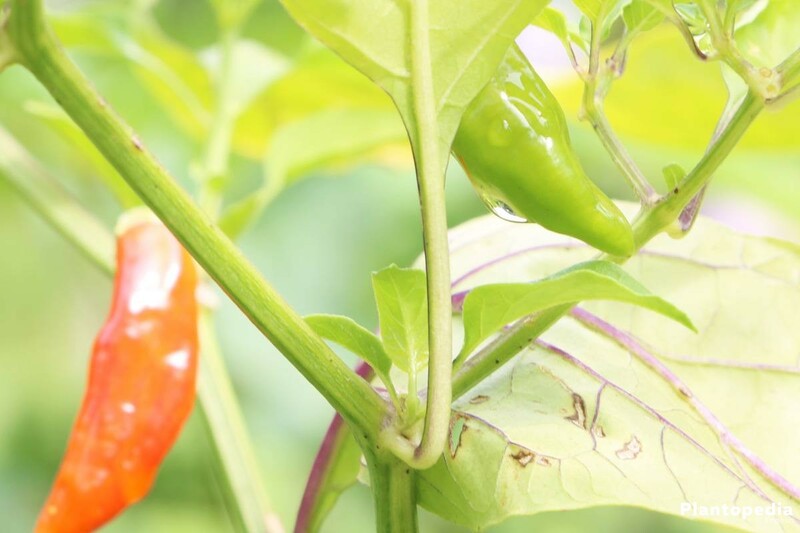 There are different opinions when it comes to the question whether a Chili or Peperoni plant should be cut. 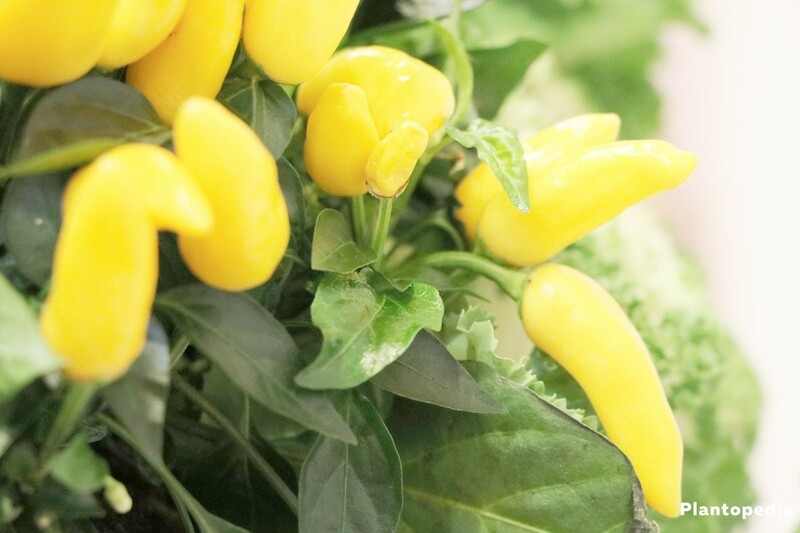 It is a matter of fact, that paprika plant are mostly being cultivated annually and being thrown out after the harvest. They can generally being cut back and also be cultivated annually or perennially. Some varieties like the capsicum baccatum, capsicum frutescens or capsicum annum have the strong inclination to grow upward. In these cases, a back cut can make sense. This can occur before or after hibernation. 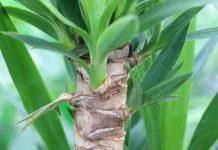 In order to stop the upward growth, they should be cut from a growth of 40 – 50 cm by cutting of the tip over the leaf branching or the growth knots. Varieties like the Czechoslovakian black and Jalapeño can, if they are being cut back after the first harvest, grow blossoms and thus make a second harvest possible. Like cutting, the cutting of Paprika plants is also disputed. Whoever still wants to give it a go, should first remove sucker shoots (infertile side shoots) which grow from the leaf axils. Other plants are not being affected by it. This way one can compare afterwards and decide, if a sucking out is worth it or not. The ideal time for it is in the early morning hours. The Chili and Peperoni are ideally being matured on the plant as long as possible. The longer they mature, the more intensive the hotness of the husks will be. 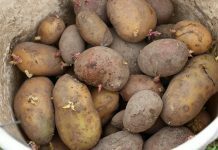 They should however be harvested before the first night frosts and before the get crumpled. It is different with plants, which hibernate inside, in this case there is no rush and the fruits can mature in serenity. For fast growing varieties like ‘Jalapeno’, ‘Serrano’ or ‘Inferno’, a hibernation does not make sense and a yearly seeding is more efficient. For all of the others, the effort of hibernation is worth it required they were cultivated in buckets or flower baskets. 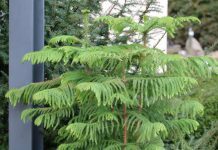 After the harvest, the plants should continue to stand for as long as possible at a sheltered position outside. If the temperatures fall below 10 degrees it is time to move it to a winter location. 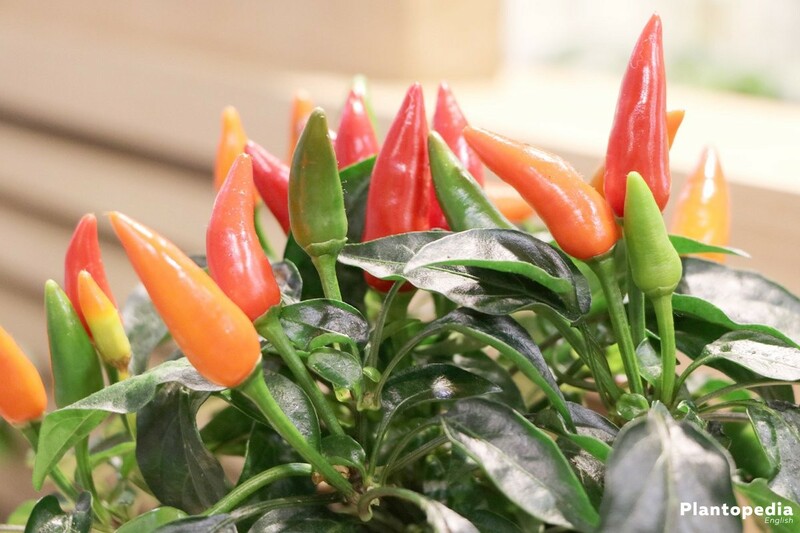 As soon as the temperatures in spring are lying constantly above 10 – 15 degrees, Chili and Peperoni can be replanted in slightly bigger planting vessels into fresh substrate and also be fertilized. If the conditions are not ideal during hibernation, parasite infestation can occur easily (leaf lice, white flies). 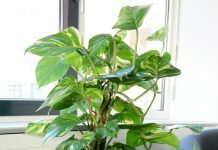 If an infestation occurs, the plant should be cut back. In this case, they normally let they leafs fall after a while so that simultaneously to the falling of the leaves the risk of parasite infestation goes back as well.